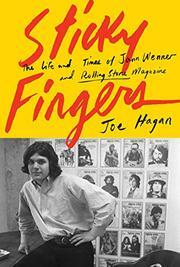 The definitive biography of Rolling Stone founder Jann Wenner (b. 1946). An engaging doorstop of a biography and a lasting legacy for the keeper of rock-’n’-roll’s watchtower.